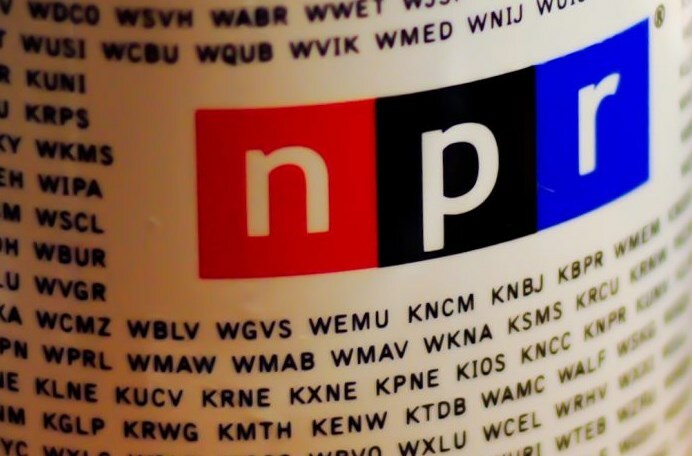 Home Latest Industry News & Trends	Looking for Many of the Top Podcast Publishers & Their Shows? Find Them Here! 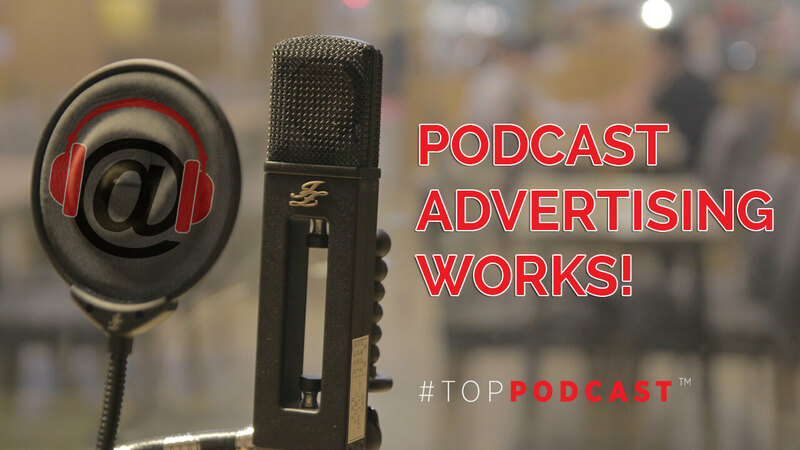 In our #TopPodcast Publisher zone, you’ll discover the industries top content curators and easy access to effortless discovery of their shows. You can literally listen with one click. 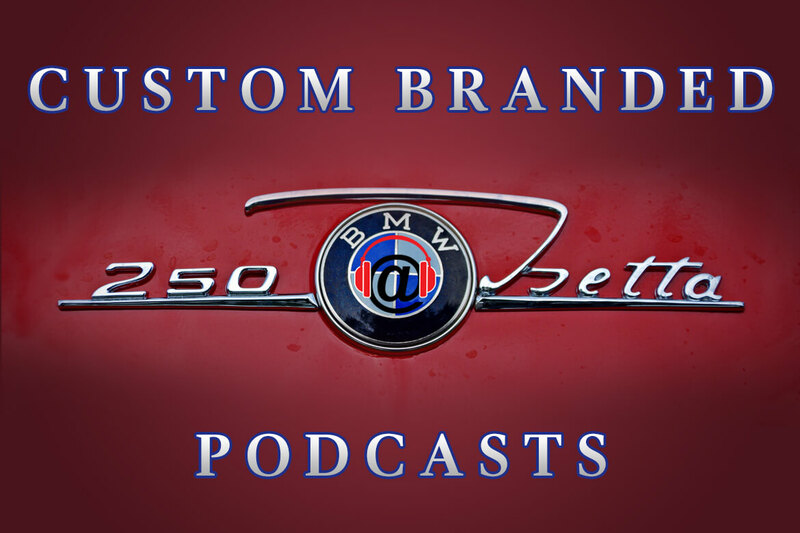 From PodcastOne, to audioBoom, to Midroll, to NPR…we make it easy for you to find the major players…and the shows they push out. 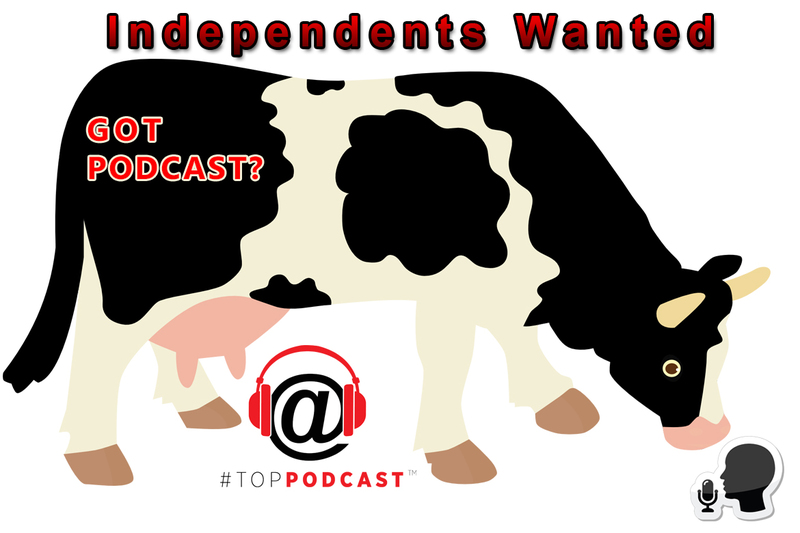 Visit our #TopPodcast Publisher area by clicking HERE!